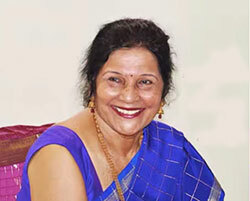 happy 76th birthday to eminent ashtanga yoga teacher and practitioner saraswathi jois! deep bows, immense gratitude. watch an interview with saraswathi here.